Originally published in 1842, and reprinted with minor additions and corrections in 1877 and 1898, this book remains the chief source of information about the early days of Sharon, the period from 1732 to 1838, at which date Sedgwick first presented his material. Originally published in 1842, and reprinted with minor additions and corrections in 1877 and 1898, this book remains the chief source of information about the early days of Sharon, the period from 1732 to 1838, at which date Sedgwick first presented his material. 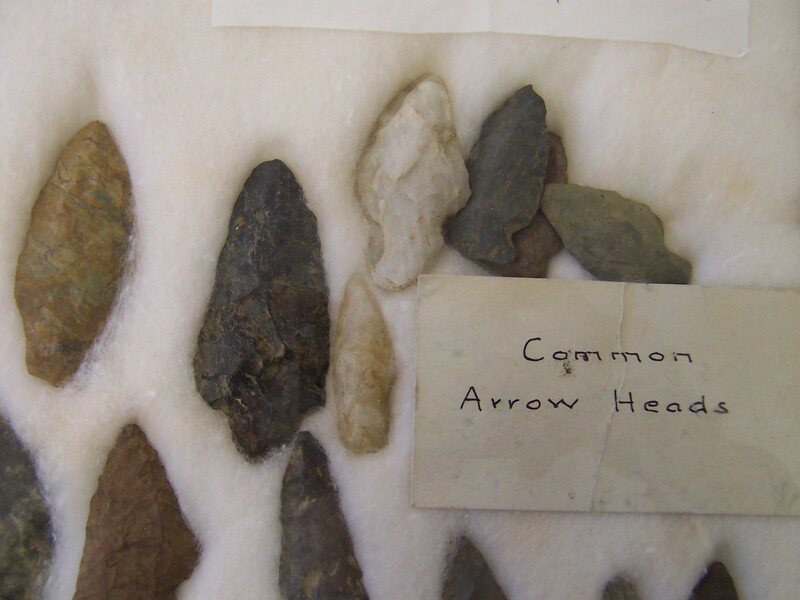 The second and third editions endeavored to update Sedgwick’s work and corrected some obvious errors that had crept in. Changes were made particularly in Chapter XIII. This fourth edition, edited by Jeanne Majdalany, is based primarily on the third edition. Typographical and grammatical mistakes and the very few errors that Sedgwick himself made have been amended. Illustrations have been more suitably placed in relation to the text and new ones have been added. 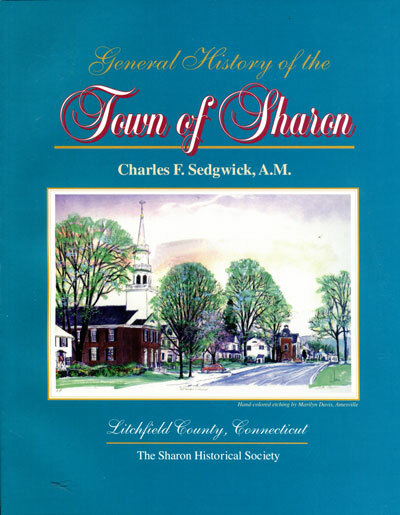 The book contains a new appendix that lists the names of Sharon residents listed in the 1790 census, and an index of family names.